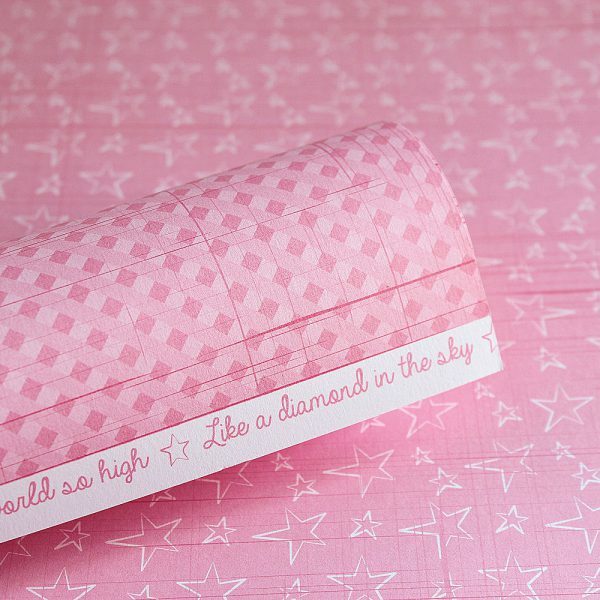 Twinkle Toes scrapbooking paper is a fun, trendy, illustrated range that will capture your precious baby moments and will not date as the years go by. 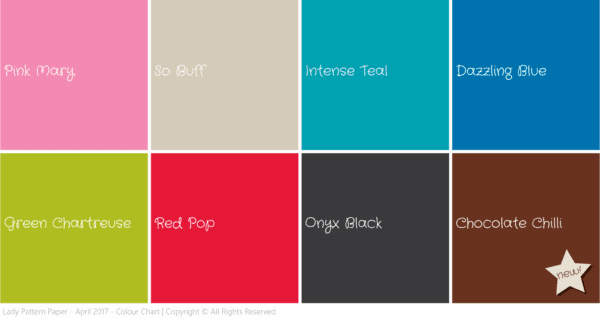 The 3 colours are the classic Pink Mary, So Buff & Intense Teal used at half the strength giving us a softer version of each colour. 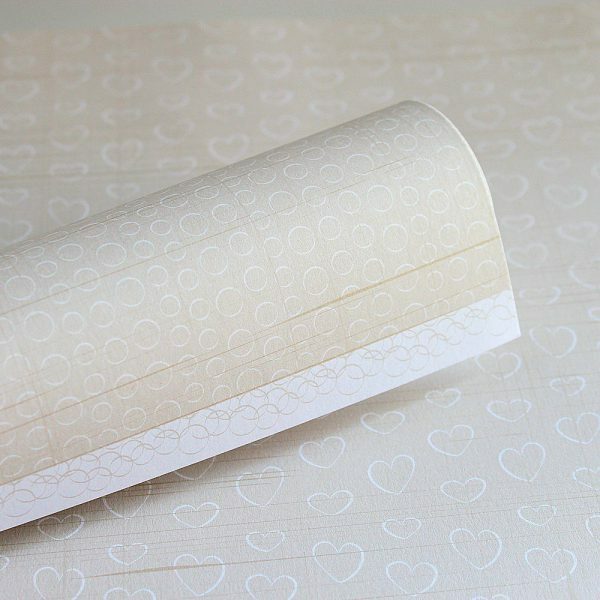 The beauty of this is that Twinkle Toes will colour match perfectly with any of the Basic Essentials, to ensure even more versatility. 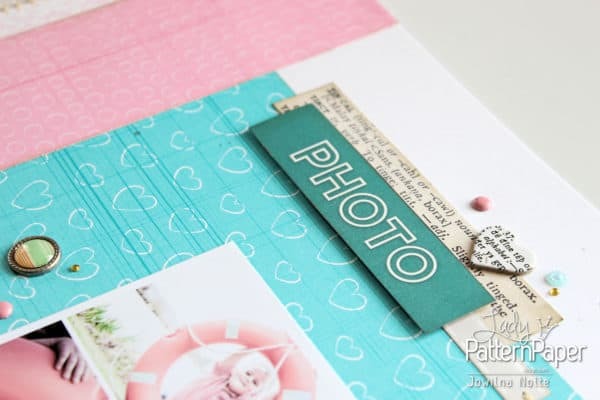 The designs are perfect for baby shower invitations, birth announcement cards, baby scrapbooks, but they also lend themselves to be used comfortably in many other paper craft projects! 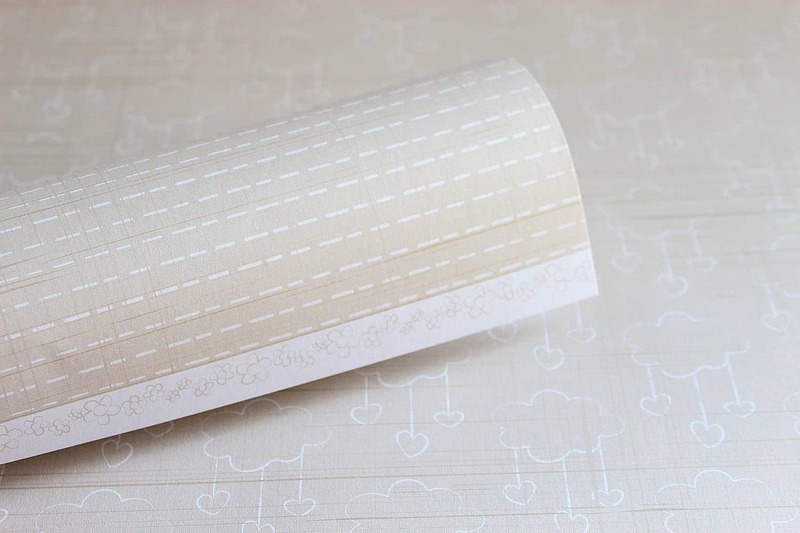 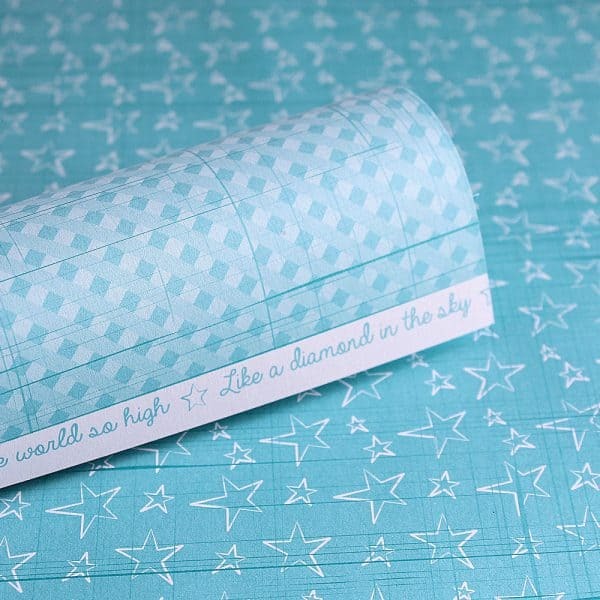 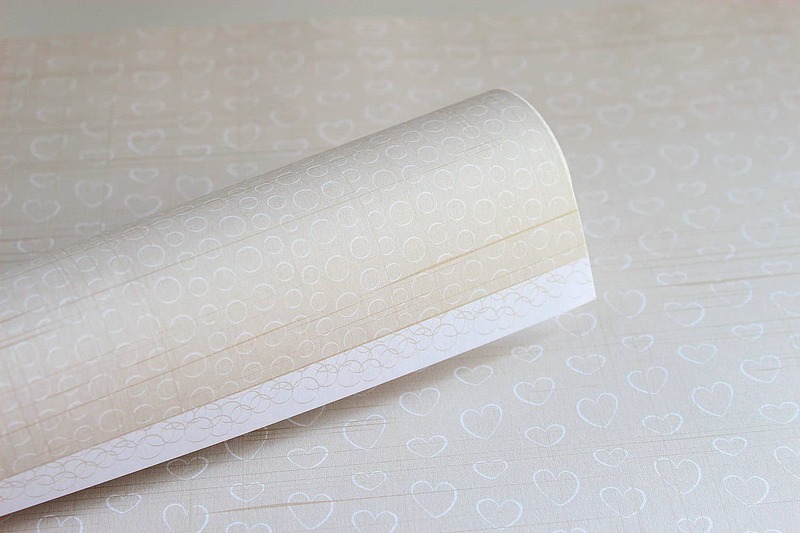 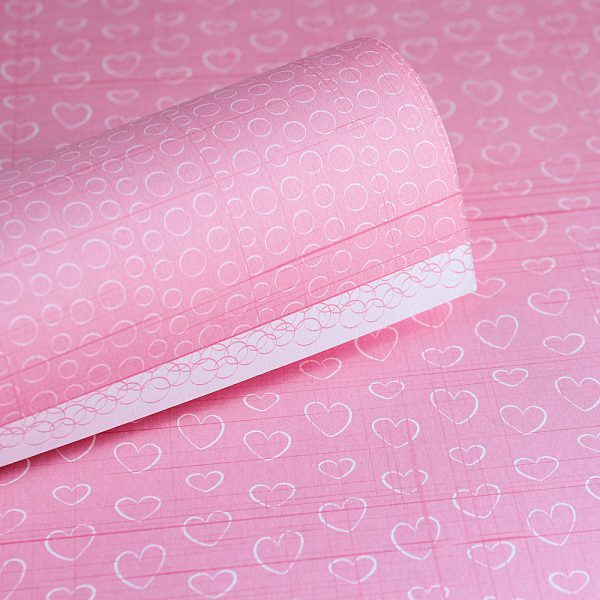 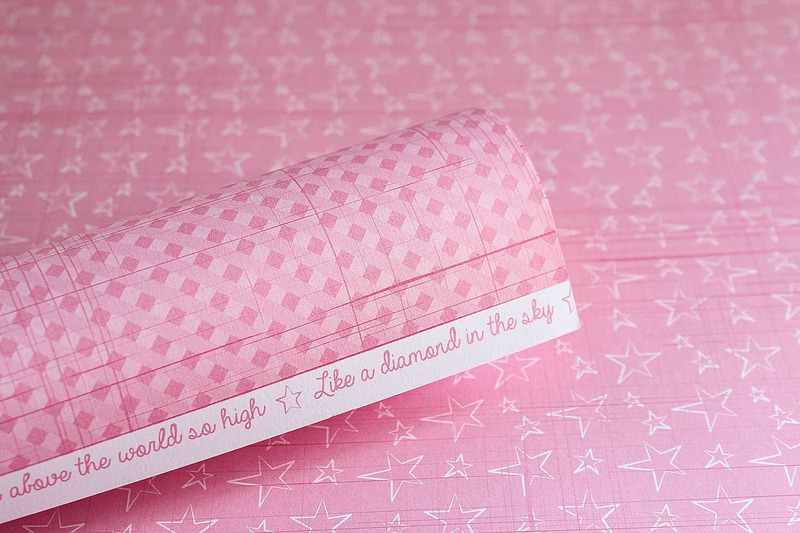 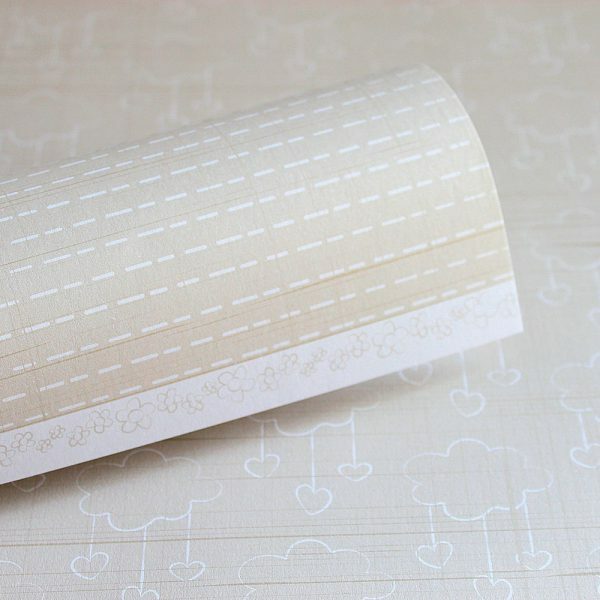 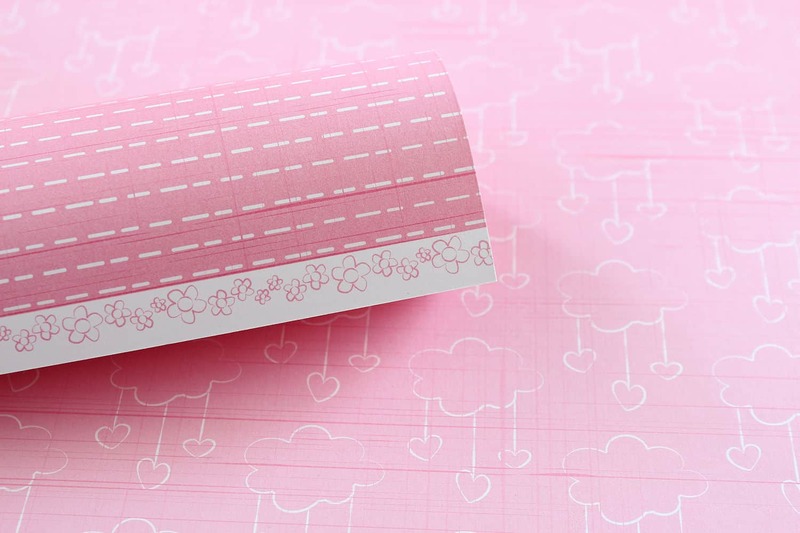 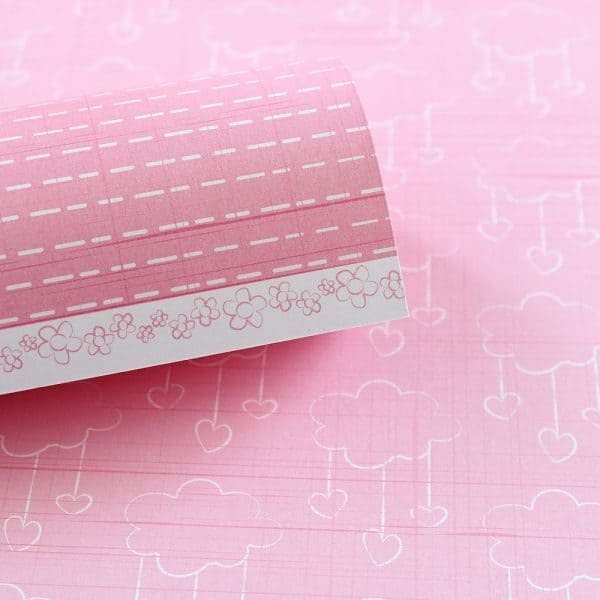 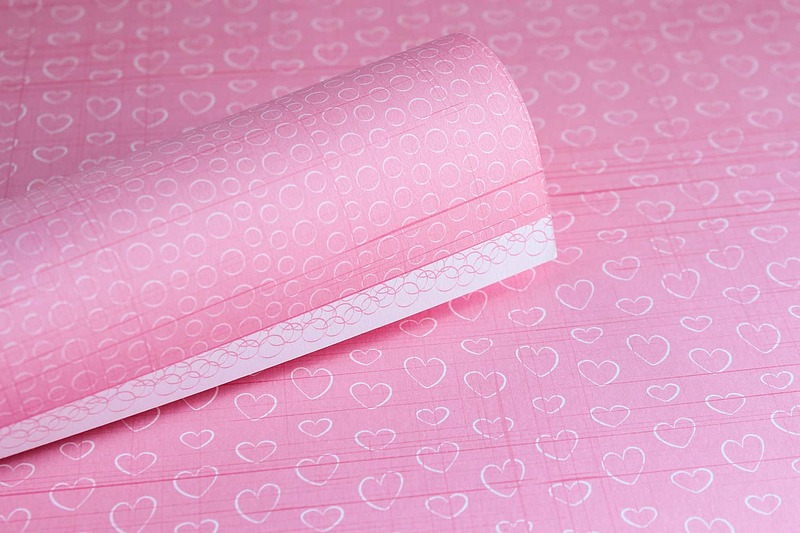 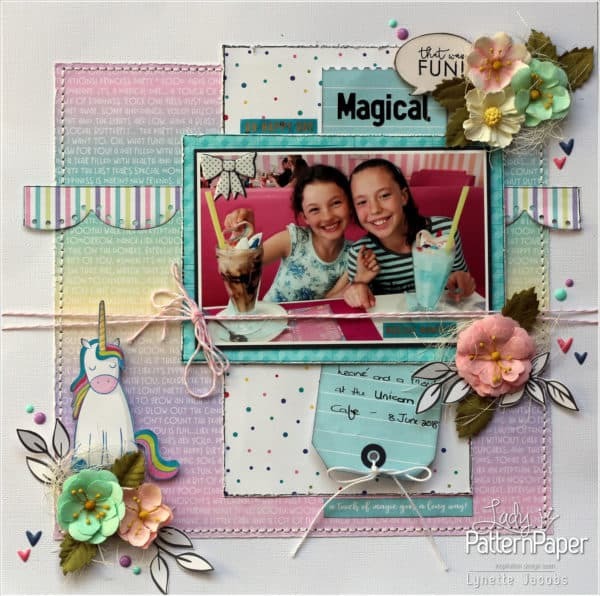 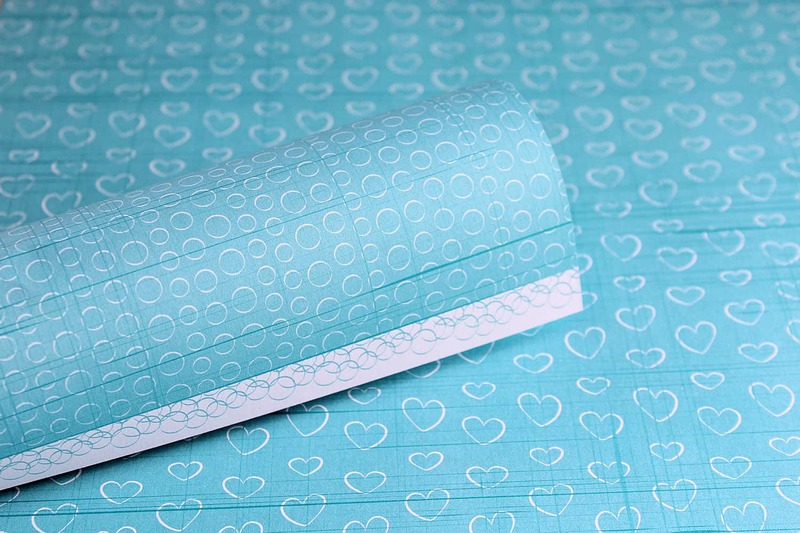 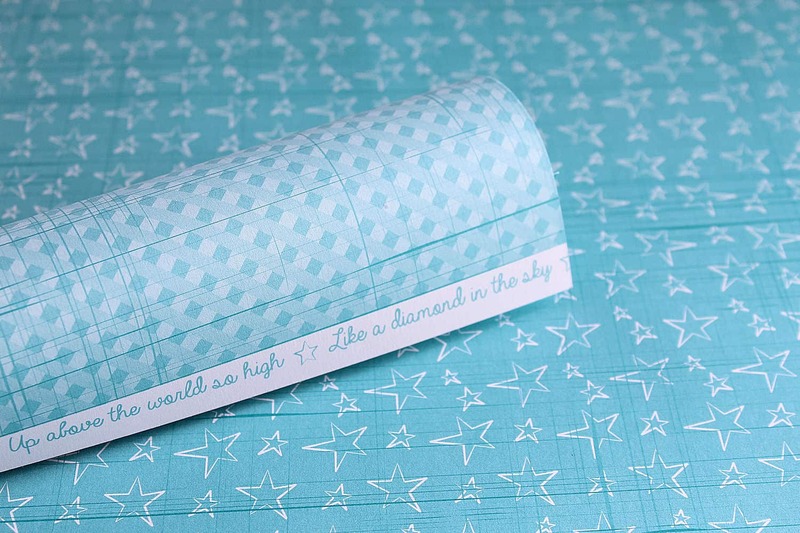 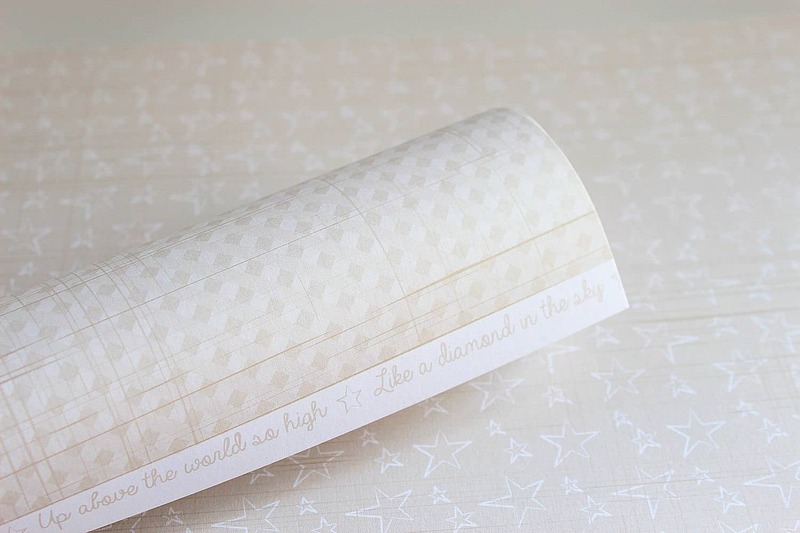 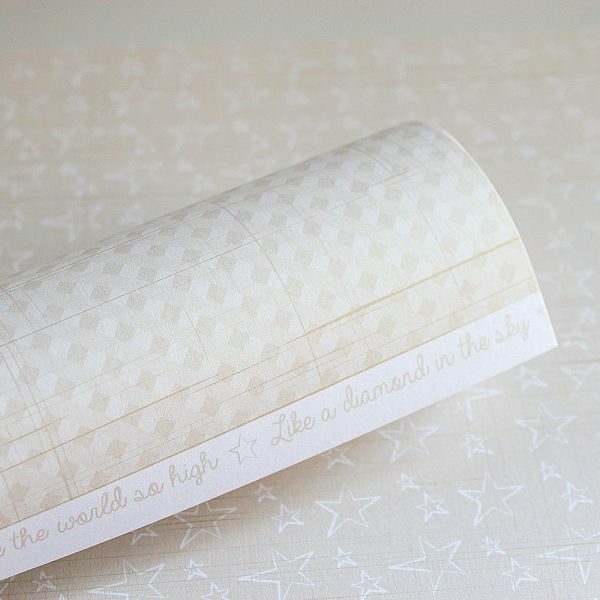 Where to buy Twinkle Toes Scrapbooking Paper? 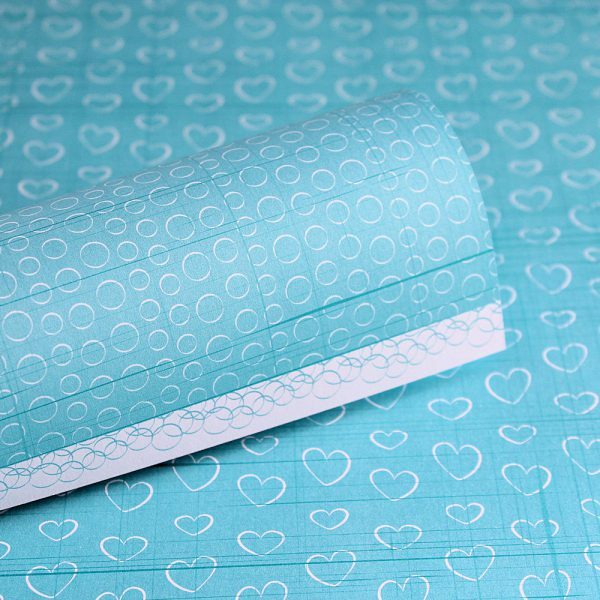 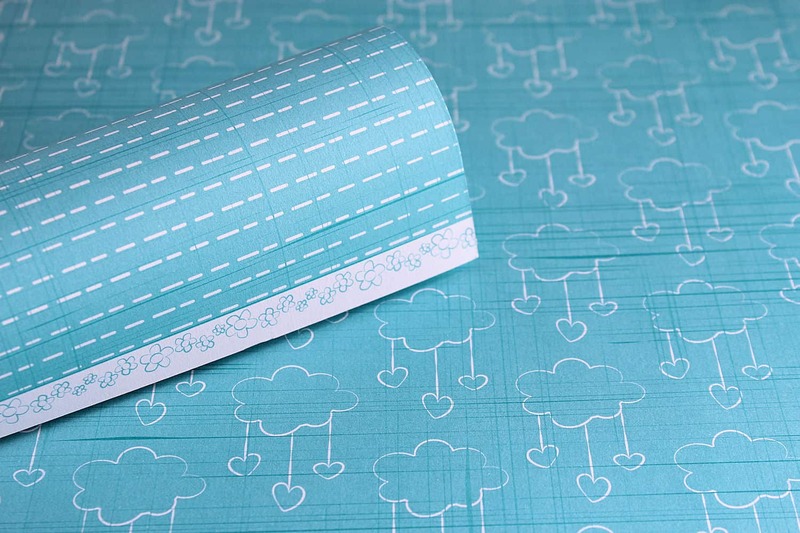 Lady Pattern Paper is being distributed across Southern Africa, please visit the store directory to find a store selling Twinkle Toes scrapbooking paper.